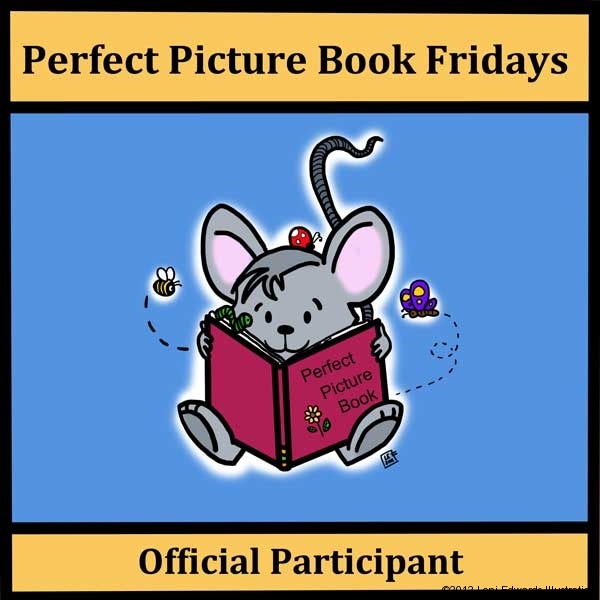 Here are links to the posts that I have created for the blog event, Picture Book Fridays, hosted by author Susanna Leonard Hill. 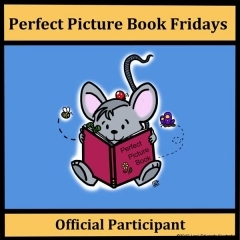 Please visit her site for more Perfect Picture Book suggestions! I also read one of my favorite picture books, “Goodnight Moon” for World Read Aloud Day. Watch and listen here.